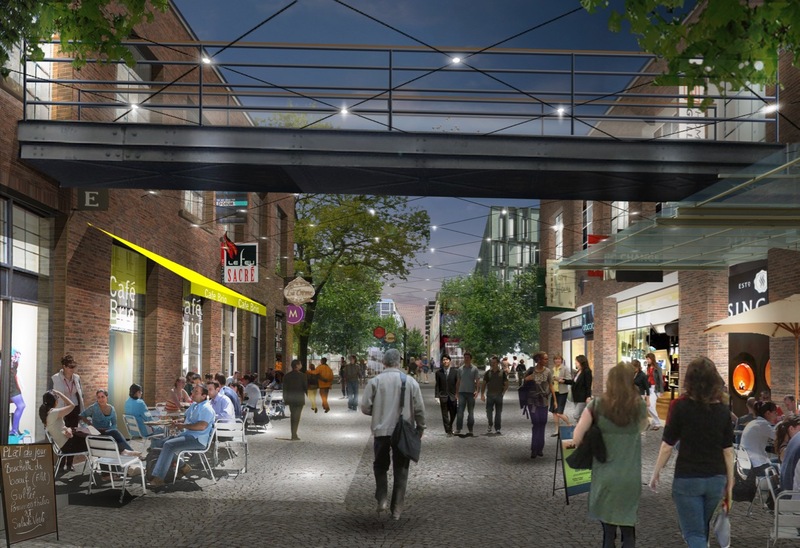 Straddling the Ontario-Québec border, Zibi is a vision executed by Dream and Theia Partners that will transform the Ottawa-Gatineau waterfront. 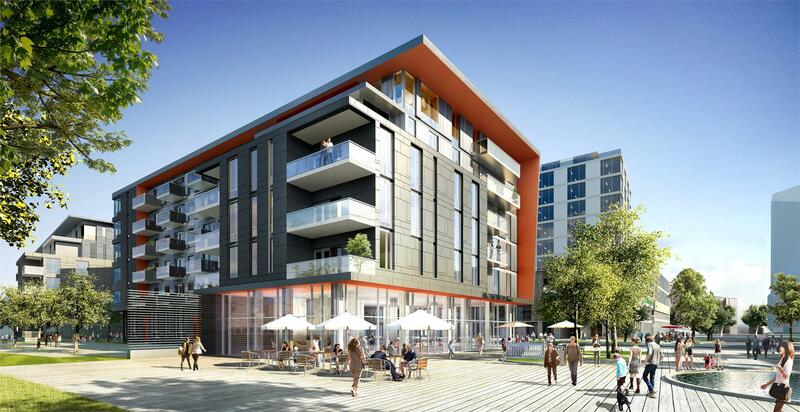 When Zibi O, its first 70-unit residential building, opens for occupancy this fall, it will kick-off the first phase of this 34-acre master-planned community. When completed, the project will span both Ottawa and Gatineau, and will be home to low- and high-rise residential buildings, retail and office spaces with unparalleled views of the Ottawa River, Parliament Hill, Chaudière Falls, and the downtown Ottawa and Gatineau skylines. Designed by Rubin & Rotman Architects, O consists of a modern, six-storey mid-rise characterized by clean, contemporary lines, oversized balconies/terraces, and large ground floor commercial retail spaces along the north facade and public plaza. 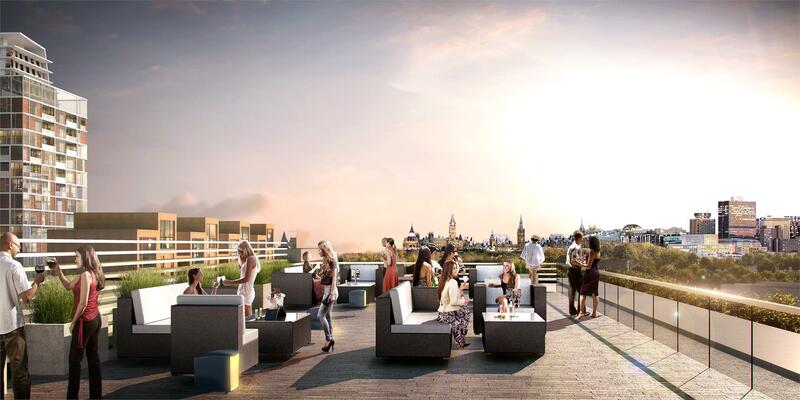 The project is topped off with a shared rooftop terrace, providing the perfect spot for outdoor enjoyment and entertaining. Priced from the $300,000s, suites at O range from bright and open one bedrooms all the way to large three bedrooms that cater to all lifestyles and budgets. 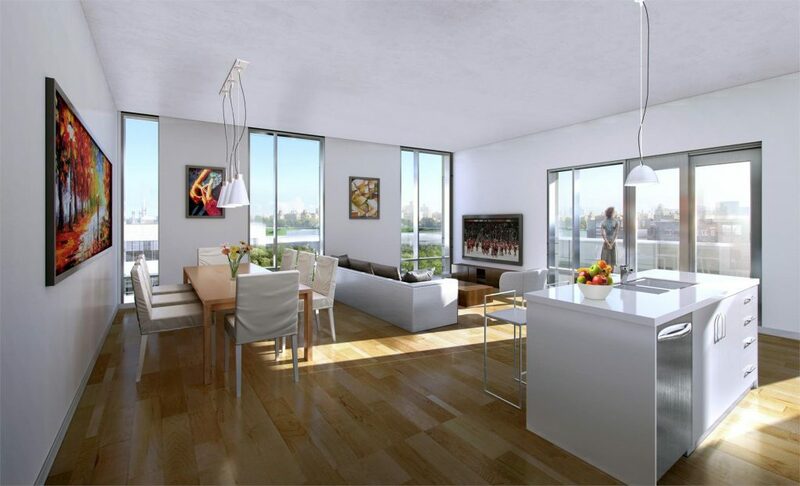 Two-storey loft units with private terraces are also available. No matter which floorplan you choose, each comes well-appointed, with nine-foot ceilings, prefinished engineered hardwood floors in main living areas, and gourmet kitchens with quartz or granite countertops. A stainless steel Energy Star appliance package with a dishwasher, combo range, hood fan and fridge/freezer combo is also included. 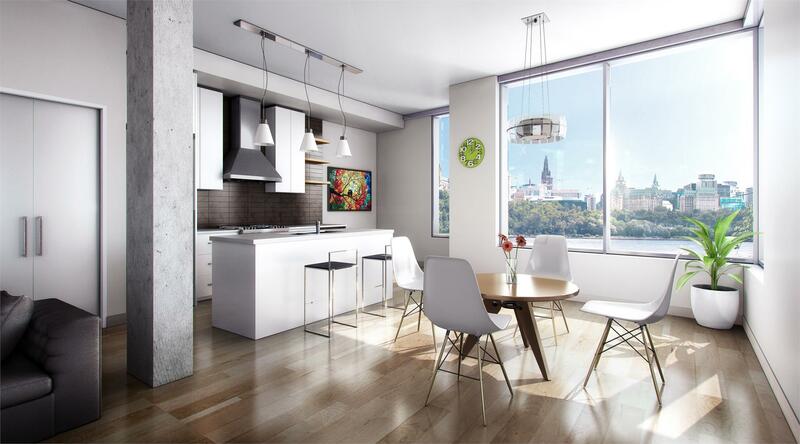 With easy access to both downtown Gatineau and downtown Ottawa, residents will benefit from countless local amenities just steps from their doors. Many public servants will be walking distance to their workplace, while others will have access to the largest transit hub in Gatineau. Restaurants like Soif, Les Vilains Garçons, and Rustiek are oft-cited culinary gems in Gatineau, while the Laval/Aubry corner is a cultural hotspot that regularly hosts large scale musical events. Towards the south is Ottawa’s vibrant Chinatown, Little Italy and Wellington West, all bustling boroughs with countless local businesses. 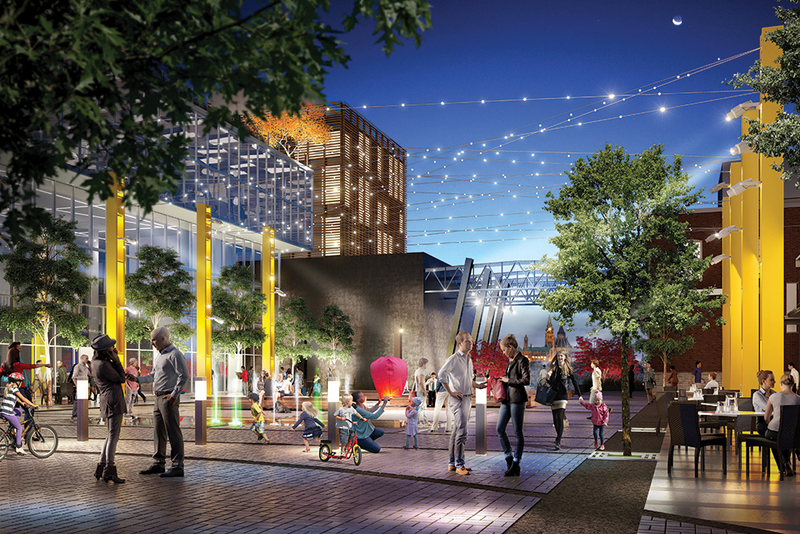 Plus, music, art and theatre buffs will love the development’s proximity to a host of galleries, theatres and museums, like the Canadian Museum of History and the National Gallery of Canada. 8. Creating a culture of sustainability, community and a sense of place by maintaining, enhancing or reviving aspects of local culture and heritage. As a result of its innovation and design, Zibi has been called “an excellent example for the planning profession of neighbourhood planning” by the Canadian Institute of Planners and has won multiple industry awards including The Canadian Institute of Planners Annual Award for Planning Excellence in their Neighbourhood Planning category. The mixed-use development was also the recipient of the illustrious Pierre L’Enfant International Planning Achievement Award by the American Planning Association in 2015. 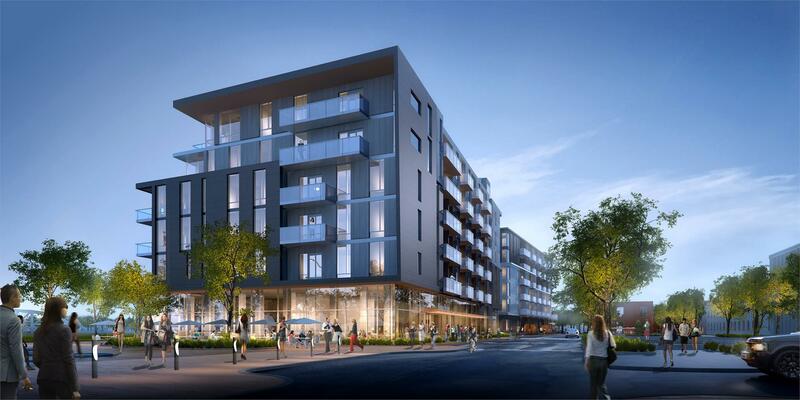 To learn more about O and for your opportunity to move-in this fall, be sure to register online today or visit the Zibi Presentation Centre at 6 Booth St (Albert Island) in Ottawa. Hours are Monday to Thursday from 12pm to 6pm and weekends from 12pm to 5pm. For more information, call 613-224-0134 or email hello@zibi.ca.